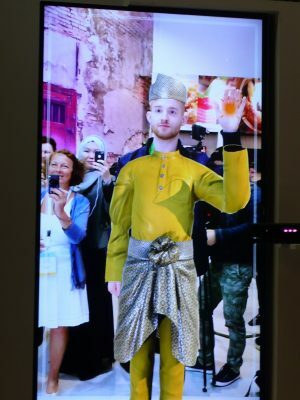 With 109,255 visitors to-date, the Malaysia Pavilion has been described as one of the most interactive pavilions with a different themed-business programmes every week, serving a dual purpose of showcasing Malaysia’s technological advances and best practices in green energy and business programmes, as well as our unique Truly Asia culture. Deputy-Commissioner of the Malaysia Pavilion and Advisor to the Minister of Energy, Green Technology and Water, Malaysia, Datuk Loo Took Gee, was pleased with the visitor response to the Malaysia Pavilion themed “Powering Green Growth”. 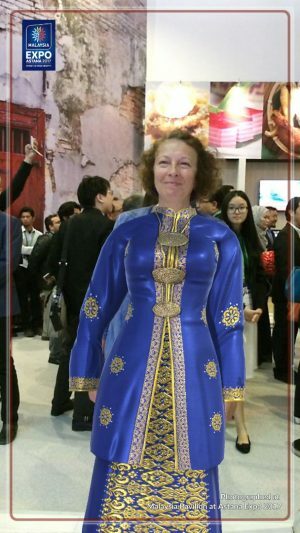 “We hope to keep up the momentum and achieve our target of 200,000 visitorship throughout the entire 13 weeks of EXPO 2017,” she said. Increasingly, visitors are referring to the Malaysia Pavilion as “The Butterfly Pavilion” for the many butterflies that surround the pavilion, specifically Malaysia’s national butterfly – the Rajah Brooke’s Birdwing. 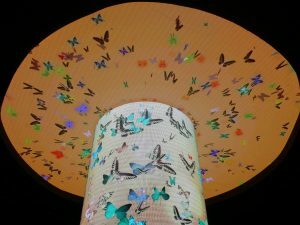 The butterflies symbolise Malaysia’s aim to set in motion a butterfly effect that begins with the Green Growth conversations inspired at the Malaysia Pavilion, and hopefully result in a world powered by clean energy. 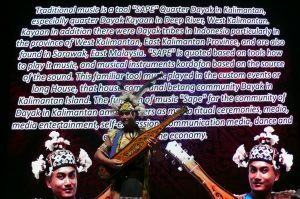 “As an Emerging Market leader, Malaysia wants to inspire the world at EXPO 2017 to create a green future with us. We are a relatively small nation but we can inspire big changes in Green Growth on a global scale,” Loo added. 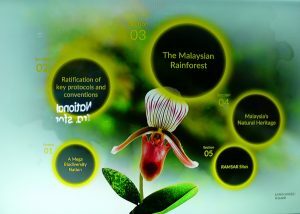 As Malaysia strives to encourage global citizens to join in on the Green Growth conversation, throughout the duration of EXPO 2017, for every one social media post on Green Growth with the hashtags #Wattif and #MyButterflyEffect, Malaysia has pledged to add one Watt of solar generation. The Ministry of Energy, Green Technology and Water, Malaysia (KeTTHA) was established on 9 April 2009 as a result of the restructuring of the former Ministry of Energy, Water and Communications. KeTTHA is responsible for formulating and implementing policies in the electricity, green technology and water sectors. Turkish Library Museum website <http://www.turkishlibrary.us>, is under The Light Millennium Organization (with status#501c3) based in New York (2001), associated NGO with the United Nations Department of Public Information since 2005.